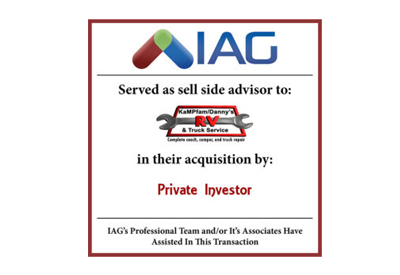 IAG is pleased to announce the acquisition of its client Danny’s RV Service on February 26, 2018. Based in Denton, TX, the company specializes in motoehom2 and travel trailer service and repair. The owner was motivated to sell the business to begin retirement. 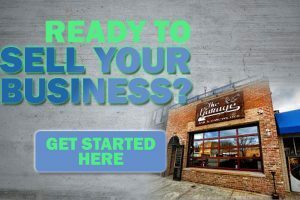 The business was sold to a Private Investor looking to purchase a business with prior and future growth potential.